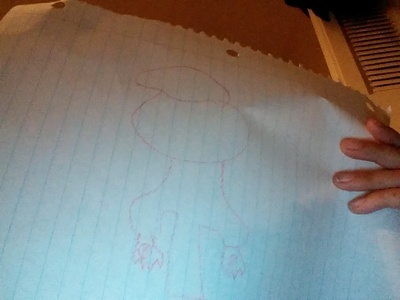 Did blackbeard ate two devil fruits? He mencuri the Yami Yami No Mi from Thatch, after killing him. And, the same with Whitebeard after he died at the battle of Marineford. 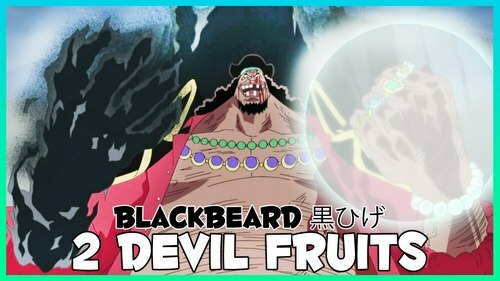 Yes, Blackbeard did eat two Devil fruits. He ate the Darkness Buah (Yami Yami no Mi), and then mencuri Whitebeard's Quake Buah (Gura Gura no Mi). Also, considering the fact that he and his crew are hunting Devil fruits, I think that it is selamat, peti deposit keselamatan to assume that he may be able to eat more. Most people cannot do this as the two 'devils' inside of them would kill the person, however Oda Sensei has berkata that Blackbeard has a 'special body' so he can do this. Many have theorized that this is because of the Yami Yami no Mi. Perhaps one ability of this Buah is the ability to absorb everything, even other Devil Fruits. If this was the case, it would explain why Blackbeard wanted this Buah so badly -- badly enough to steal it from Thatch, kill him and be hunted down sejak his fleet commander.